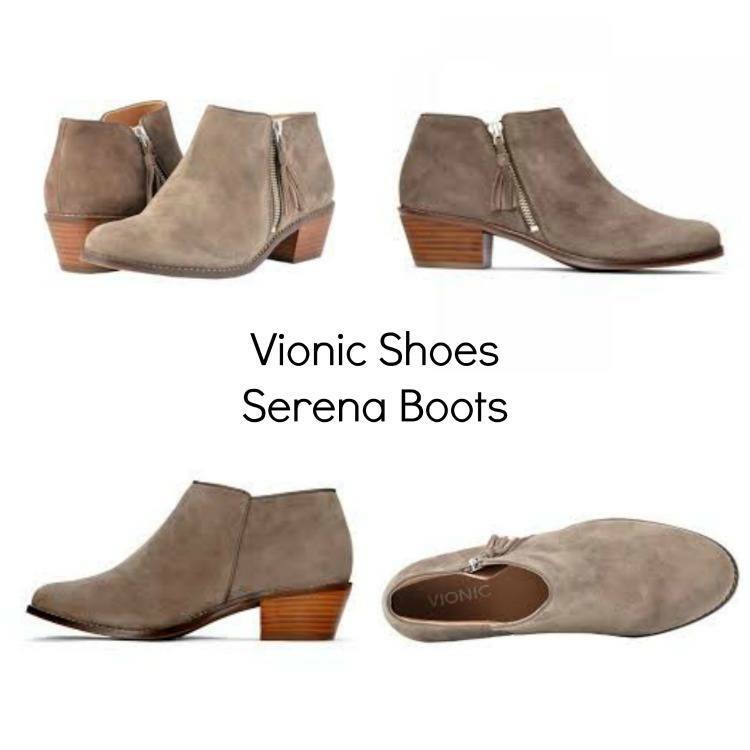 New boots make me very happy, it’s as simple as that, especially my new Serena boots from Vionic Shoes. 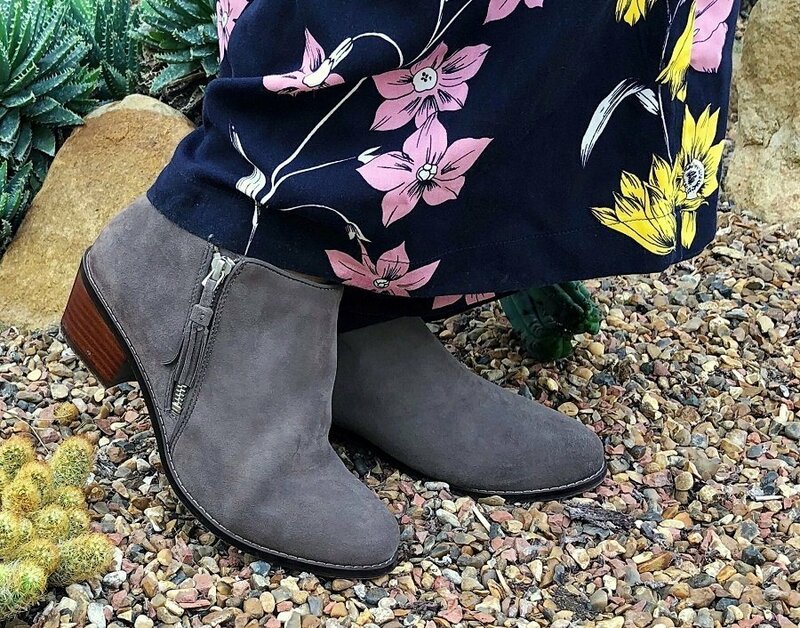 I’m not a complicated girl, I just love new suede shoes and boots. That feeling as you lift the lid off the box and gently unwrap the tissue paper. Stroking the new suede, even the smell, I love the way new suede shoes smell. Now don’t tell me you’ve never sniffed your new shoes, surely everyone does that? Now don’t tell me you’ve never sniffed new shoes, surely everyone does that? 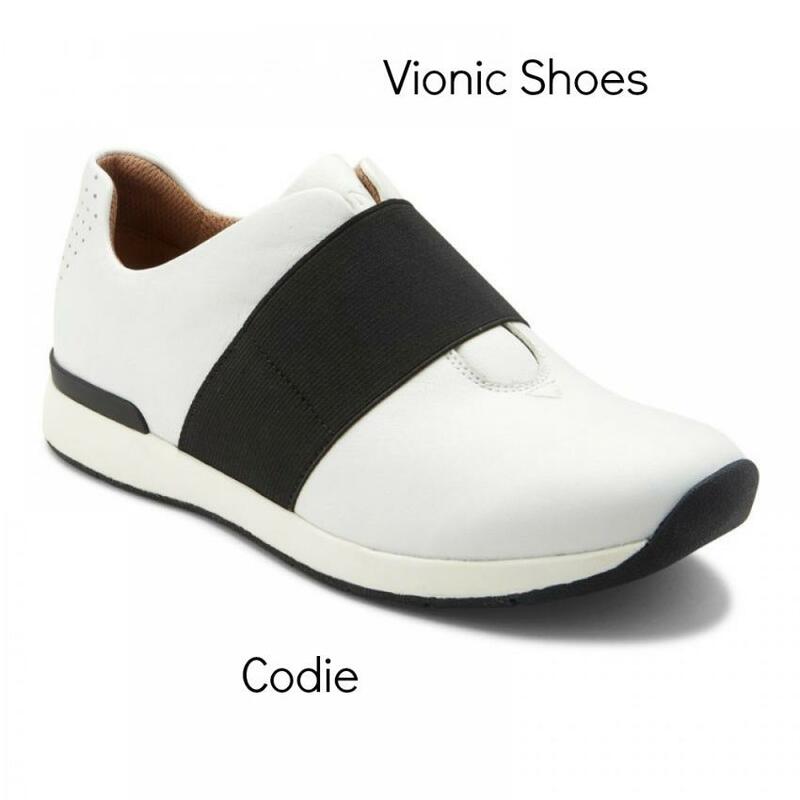 Have you heard of Vionic Shoes yet? Have you discovered their secret? If not I think you soon will. When you wear their shoes it feels like you are walking on air, they even help naturally realign you. No more having to sacrifice comfort for style for this old gal! You get both with Vionic. 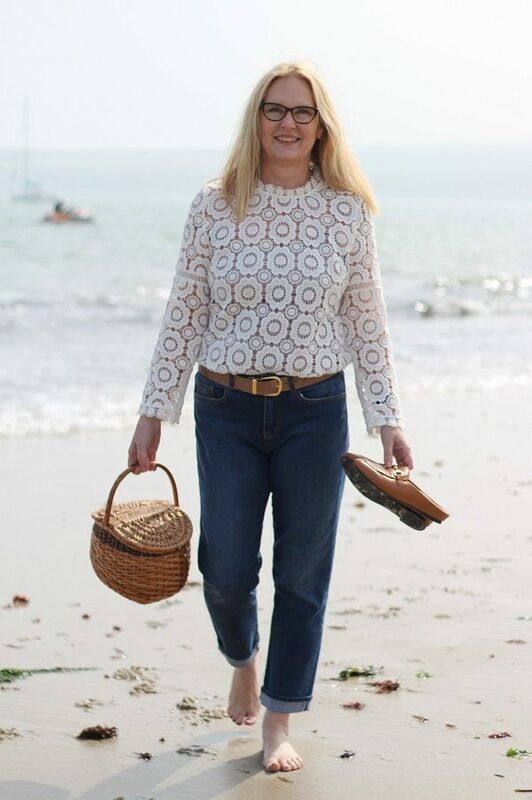 I wrote a post back in April about this tan pair of Adeline vionic shoes. It was my first introduction to Vionic Shoes and I haven’t looked back since. like a natural footprint, giving you all-day support. 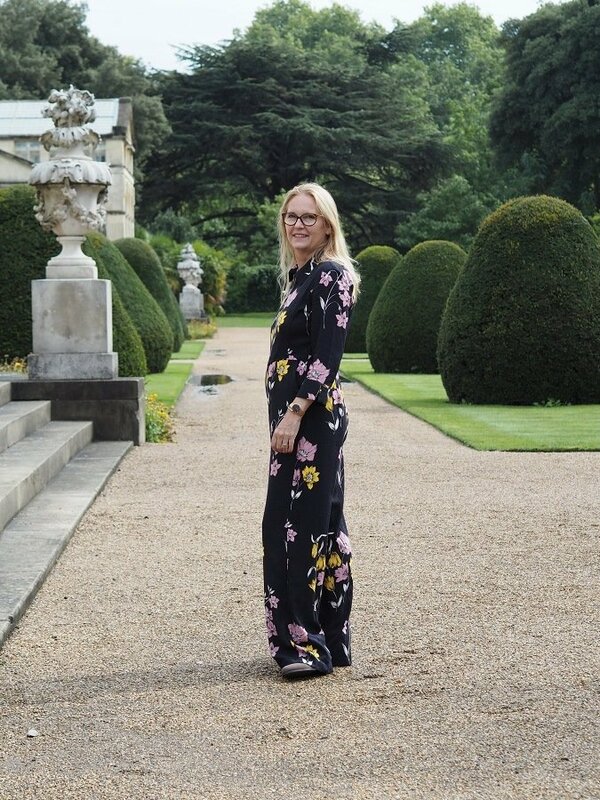 You can imagine then, my delight at being invited to view the Vionic Autumn winter 2018 collection. It was held at the Haymarket Hotel part of the Firmdale group of hotels. Another plus for me as regular readers will know I am a huge fan of Kit Kemp, she designed the interiors for all the Firmdale Hotels. 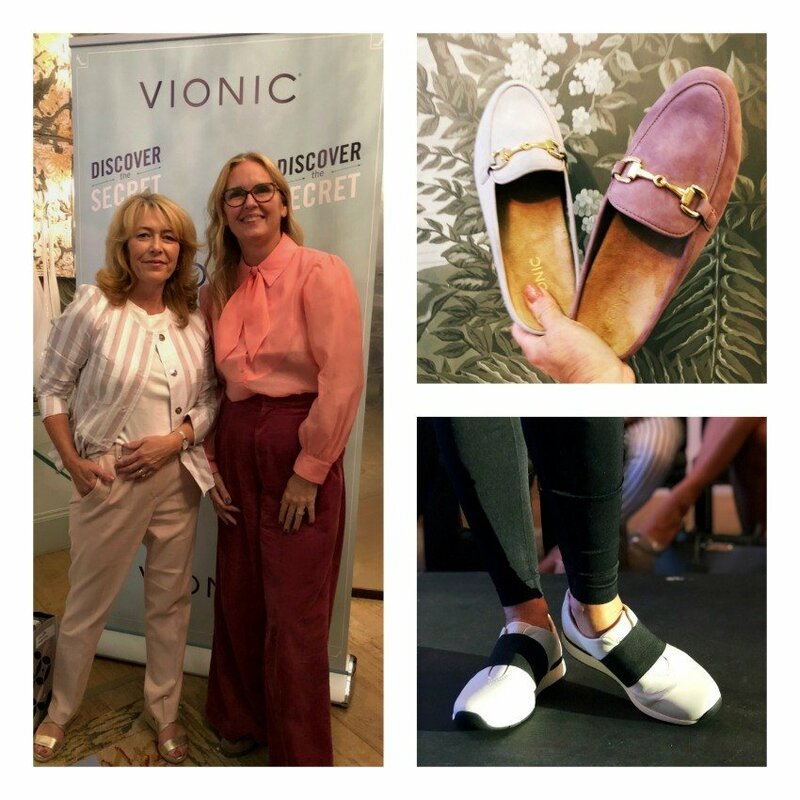 We were greeted with Champagne and entertained with a fashion show previewing the superb new Autumn Winter collection from Vionic shoes. The boots were my favourite, although I must say, the slippers looked ultra cosy and are going on my Xmas List. I am a sucker for a good pair of leather slippers. 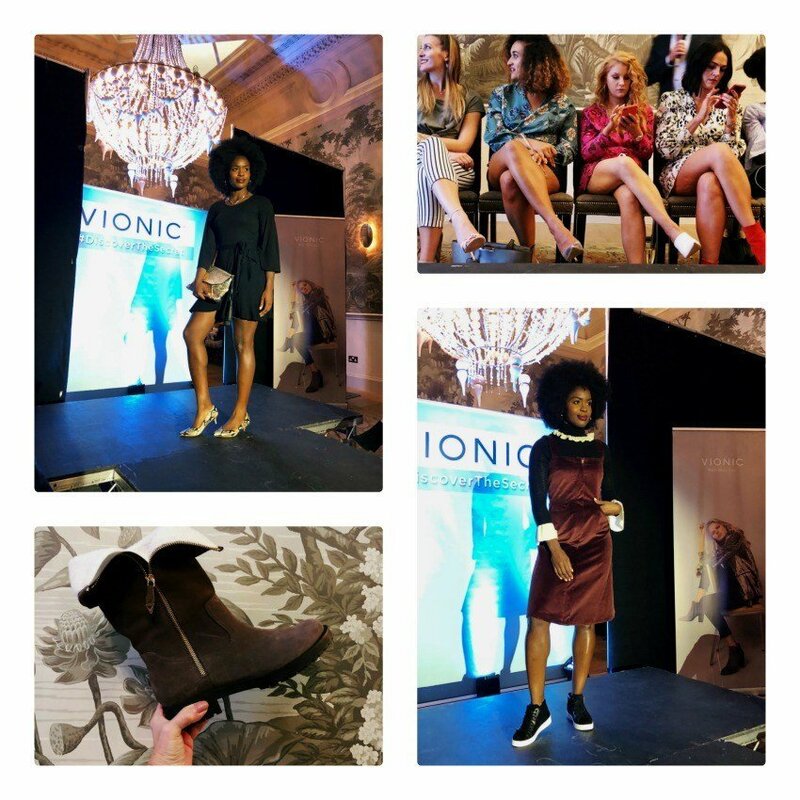 After the show we viewed and tried on some of the Vionic autumn winter collection…Oh my word the quality is excellent. In my opinion it is worth spending a little more on your winter boots, invest in a classic good quality leather pair and you will be rewarded with a pair of boots that will last you for years not just a season! Believe me with fabulous footwear like this you will be praying for inclement weather just so you can wear your new boots! Given half the chance I could quite happily fill my wardrobe with most of the new collection. 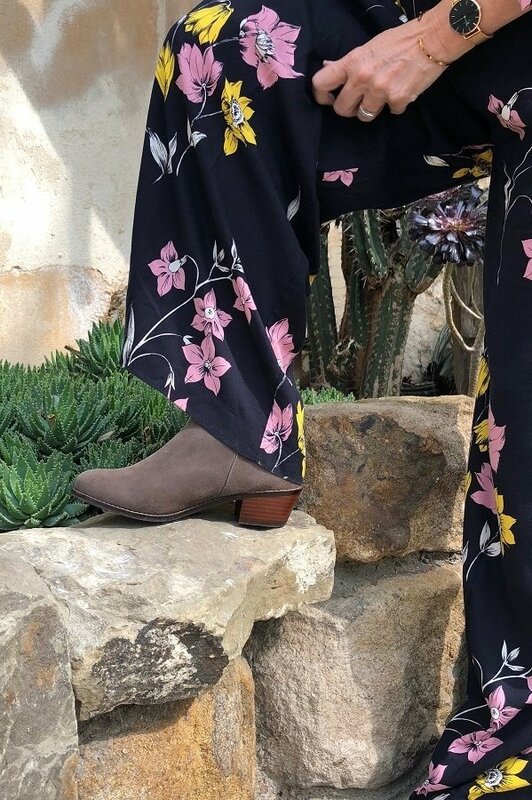 Serena’s zipper tassel detail and seam piping add interest to this low-heeled ankle boot. 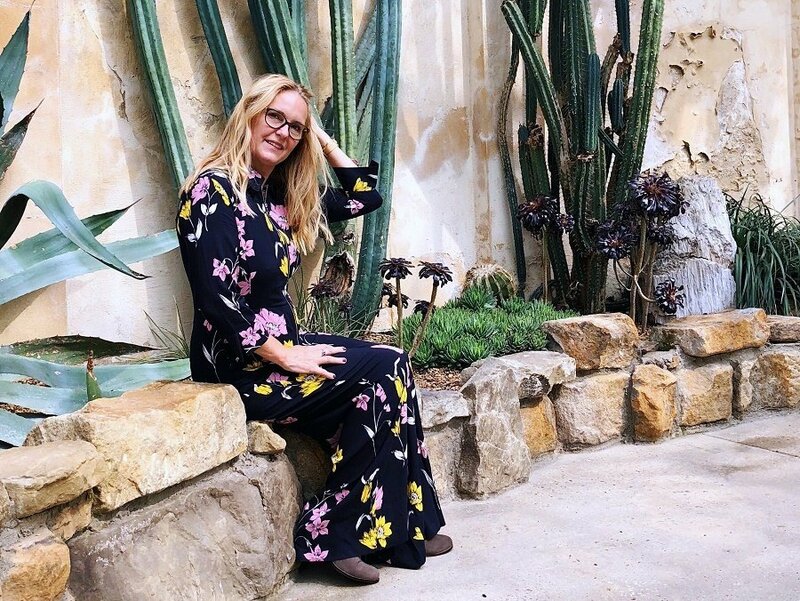 Given half the chance I could quite happily fill my wardrobe with most of the new collection. However if I listed them all, this would turn into a very long post. So instead I will stick to two that you could wear now.. Believe me with fabulous footwear like this you will be praying for inclement weather just so you can wear your new boots and shoes! I am wearing these as I sit gazing out of my office window today. Coffee in hand and wondering if they will get dirty if I nip to Tesco’s in them? I really should buy some stain protector for these and my boots! I think they are tres chic and very trendy, but not ugly like some of the ‘Dad trainers’ that are around (mind you I do have a pair of those too) They feel as if I am walking on air! 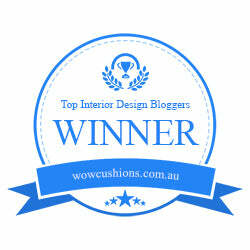 I will wear them with everything, blog post coming soon. Are you shopping for new winter boots this year? Boots gifted by Vionic Shoes, which in no way affects my opinion! It was lovely to meet Gail in real life, hopefully catch up with you next? I will report back later! Gosh that was a quick reply Laurie! Ps thanks for all these pics too!